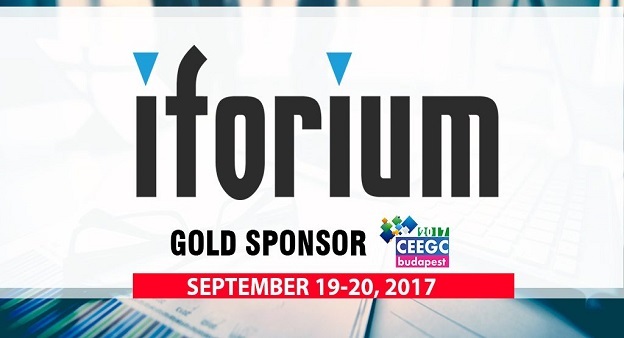 Iforium are delighted to confirm our presence as Gold Sponsors at the Central and Eastern European Gaming Conference (CEEGC). The CEEGC conference is being held at the Kempinski Hotel Corvinus Budapest between the 19th and 20th September 2017. If you are attending CEEGC 2017 and would like to arrange a meeting with the Iforium team then please contact us today.